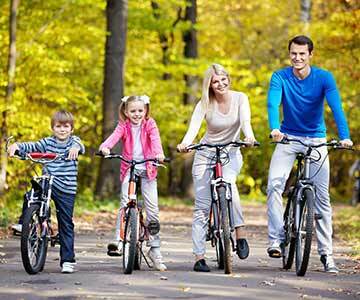 Give us a little information to get started on an insurance​ quote today! Mizell Insurance Agency is your source for ​Auto, Home, Commercial, and more. 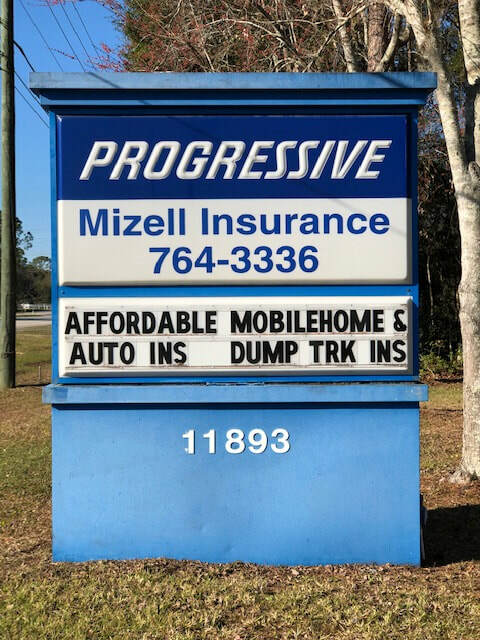 Mizell Insurance Agency has been serving the Northeast Florida area since 1989. Our customer service & loyalty to our customers has earned us the trust and respect of the community. Let Mizell take care of all your insurance needs. Call for a free no obligation quote today. We are an independent agency. We work for our customers, not the insurance companies. We can help you with your Auto Insurance, Home Insurance, Commercial Insurance, and more!